Sometimes you win, but it feels like a loss. That’s how I felt after last weeks golf. In the Italian Open I tipped Francesco Molinari. Now if you follow this site regularly you know that when I bet, 90% of the time I am betting to win and E/W – meaning a top 5 place is good enough. 9% of the time I’ll bet a straight out winner, and then a whopping 1% of the time I’ll not have much confidence in a golfer and I’ll bet a Top X Finish. I tipped and bet on Francesco Molinari to finish in the Top 20. I just didn’t have faith in him doing any better than that. 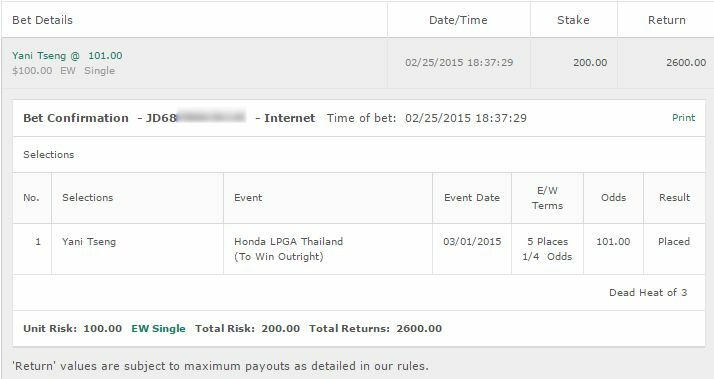 And the 28/1 pick just goes and bloody wins it all. I mean I shouldn’t complain – a win is a win and I’m happy with it. But it’s such a weird situation because I’ve went three days cheering him on, then I’m booing him on the last round and hoping he drops to like 6th. But I’ll take a win any day of the week and props to Molinari for that huge win. The Tour Championship will take place at the East Lake Golf Club in Atlanta, where it has been held for over a decade. 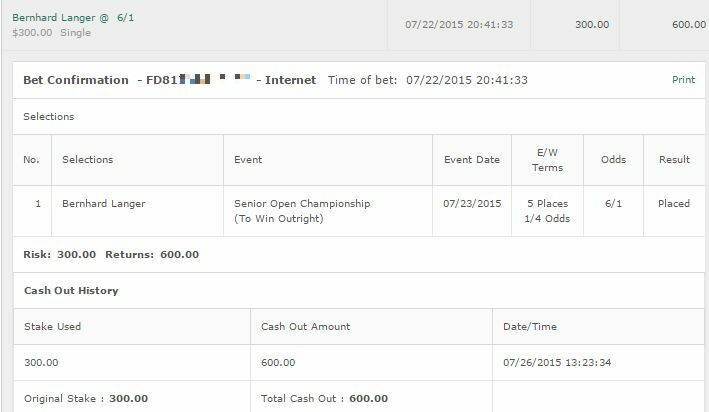 I’ll say straight up that I think taking the odds factor out of things, Dustin Johnson is probably the best bet. Unfortunately his odds of 5/1 make it impossible for me to bet him. It’s frustrating when the odds aren’t in your favour but what can you do? Paul Casey: Casey has only played the Tour championship on this course twice, but both times he managed to finish in the Top 5 including last year. That’s very impressive and considering his run at the moment, it’s worth a bet at Casey to win & E/W. I’ll be betting a half unit on that. Jordan Spieth: Last years winner. It’s been awhile since he even had a Top 5 on the PGA Circuit. 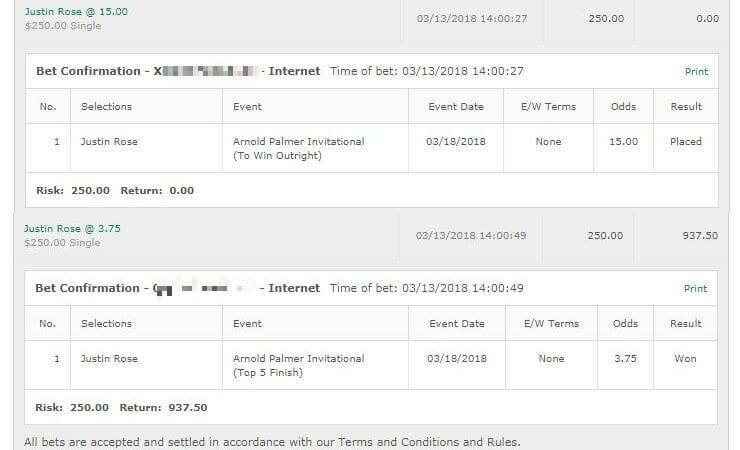 His play has been fairly concering however Spieth is one of those guys where regardless of his play, I’m happy to bet him at 9/1 odds and that’s what his price is here. Half unit on him to win. Historically we only have last years data to work with. I’m taking 1 full unit and splitting it up into 4 possible longshots – to win and E/W. Scott Hend: Did extremely well here last year and other than his last tournament has been playing some fine golf. A steal at his price. Rikard Karlberg: We had him last week and he almost got us a nice cash before drifting at the end. Still seems to be in form though. Richard Bland: I’m really digging Richards form at the moment and I think it could peak with a big finish this week. Alejandro Canizares: Canizares is coming in with some decent form and I think he can do well at this course this year. he did okay last year with a 24th place finish.